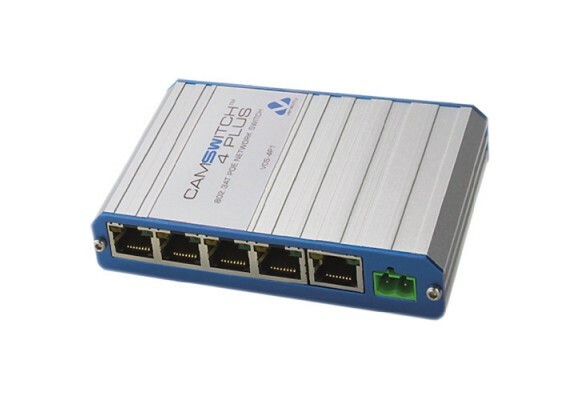 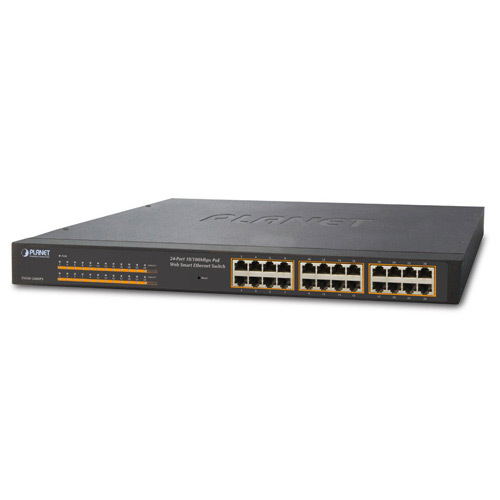 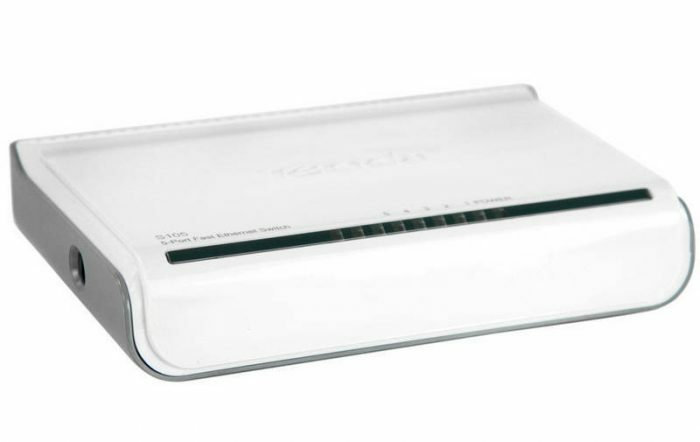 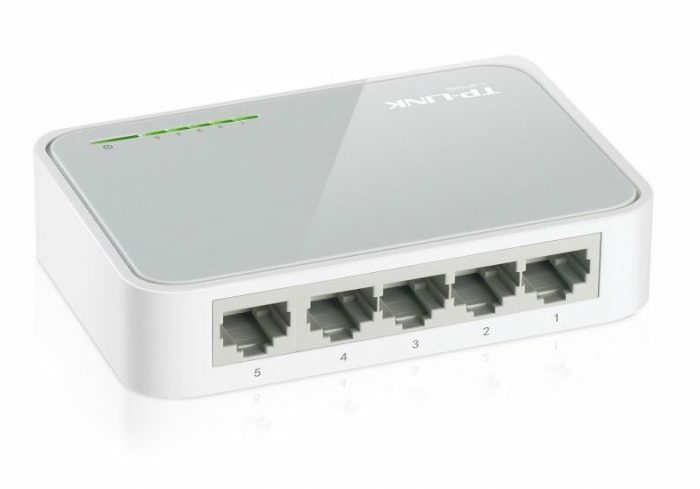 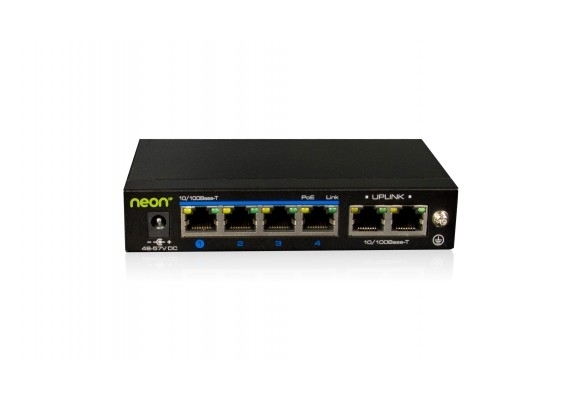 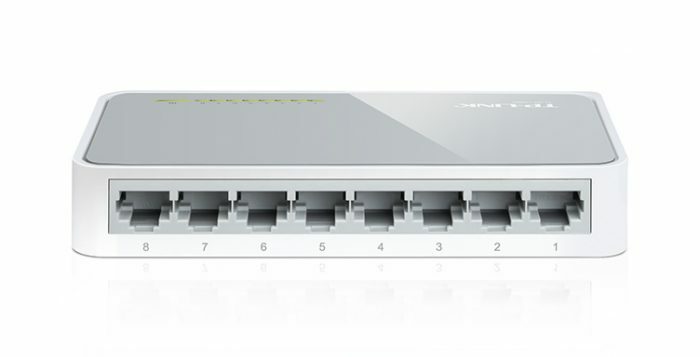 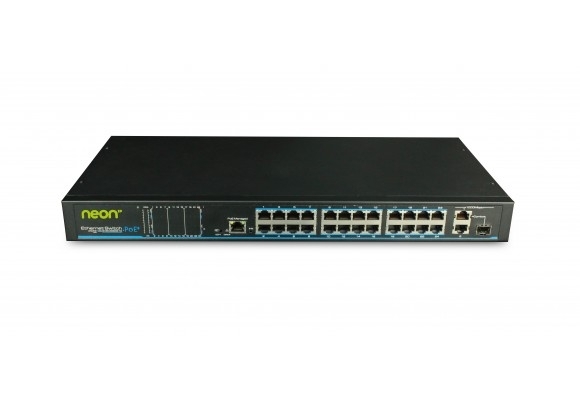 This NEON 8 ports PoE Ethernet Switch is a security surveillance Ethernet Switch which aims at Ethernet high definition surveillance and Ethernet project security system. 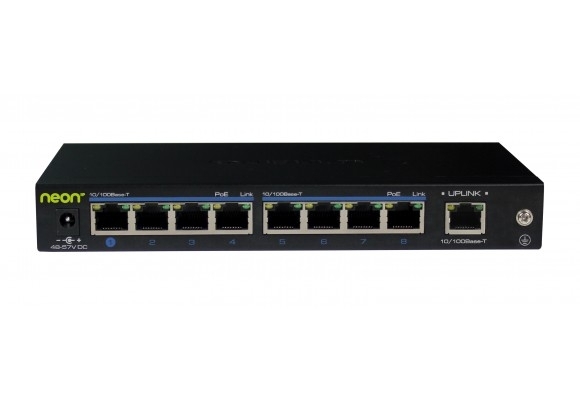 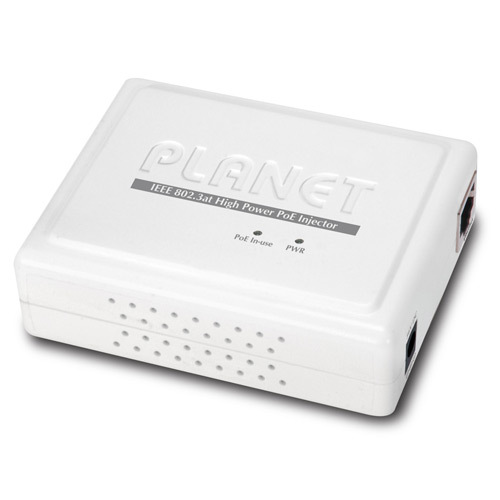 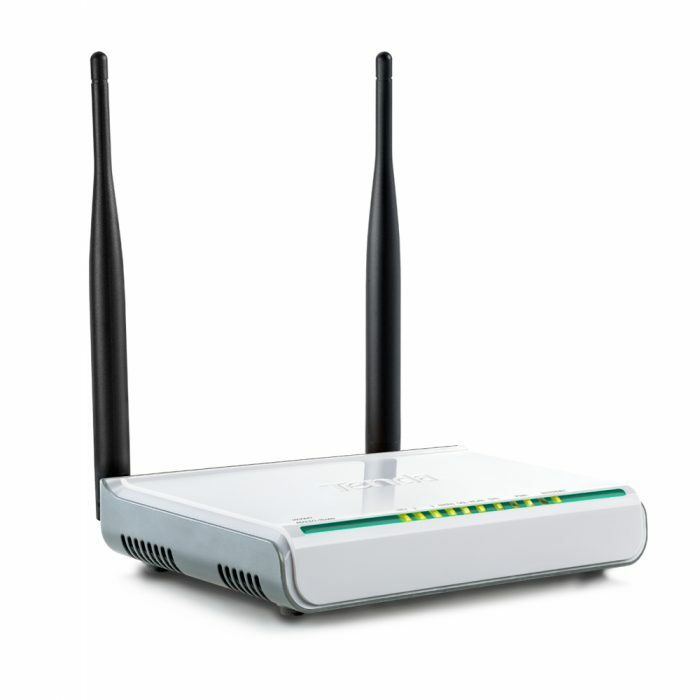 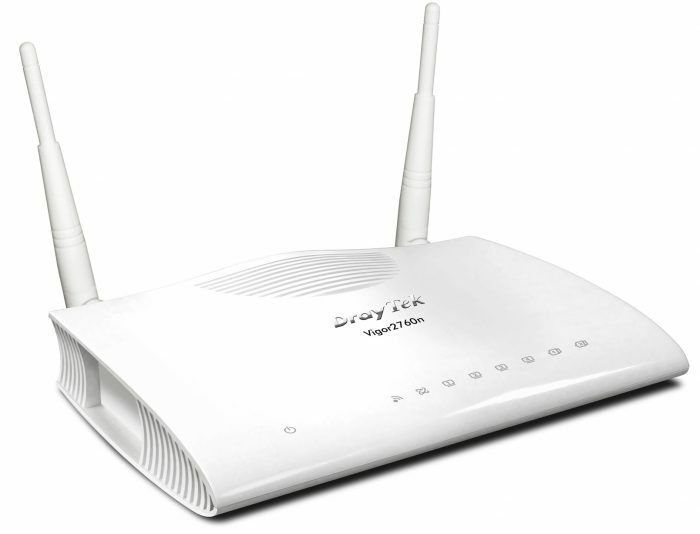 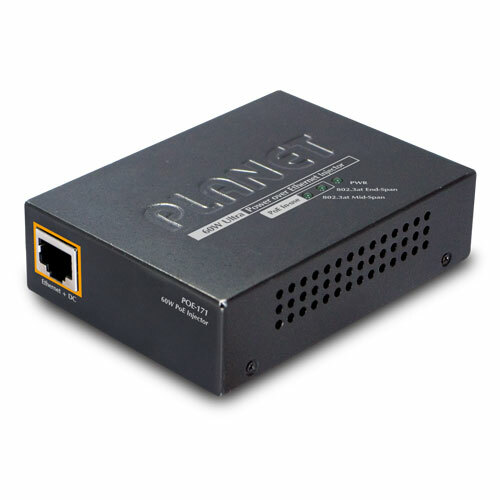 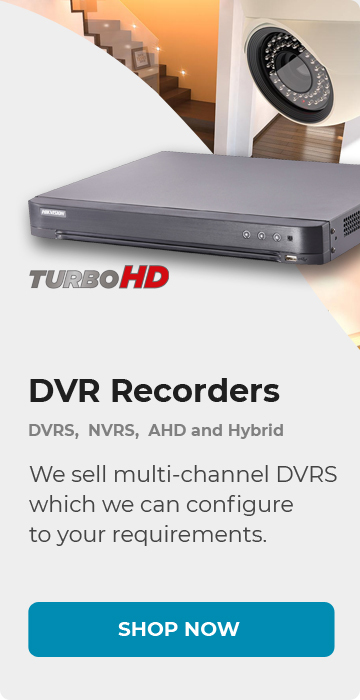 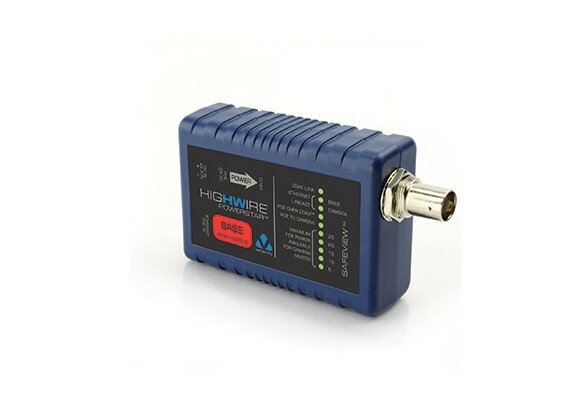 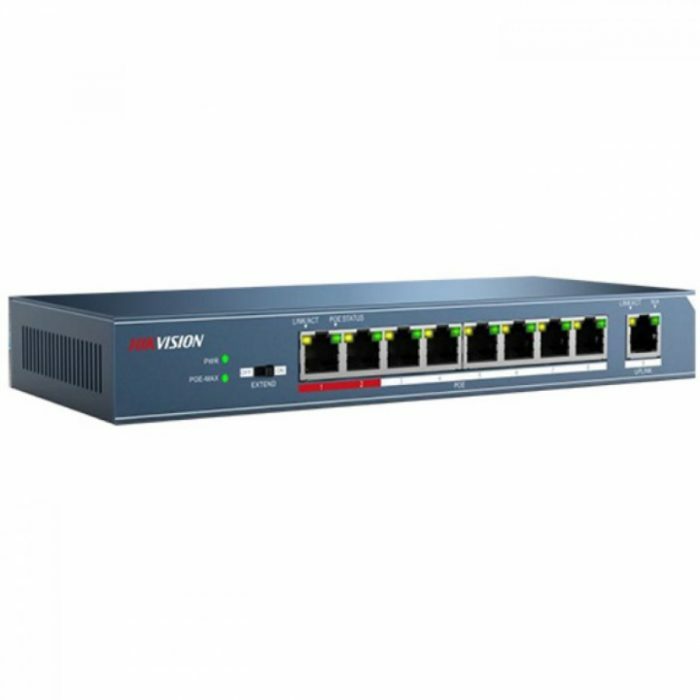 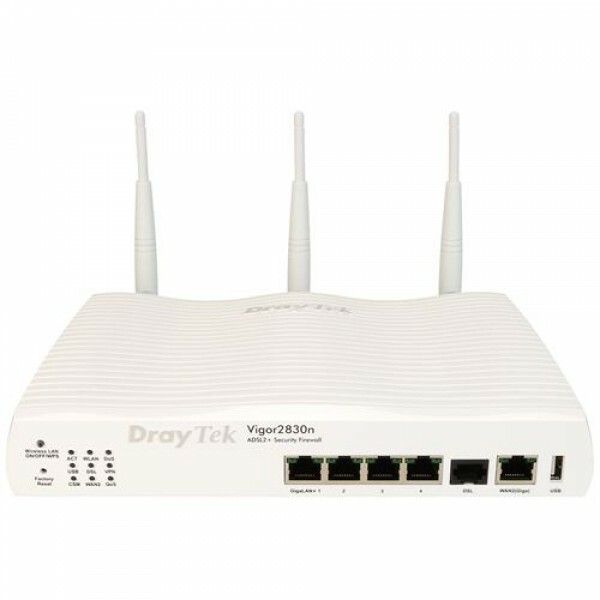 The product fully combines the characteristics of security surveillance, provides fast packet forwarding ability and abundant backplane bandwidth, which ensures clear image and fluent transmission. 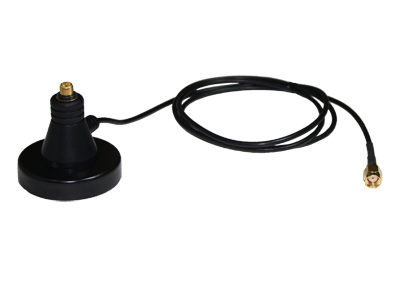 Inserted static, surge protection circuit can improve product stability. 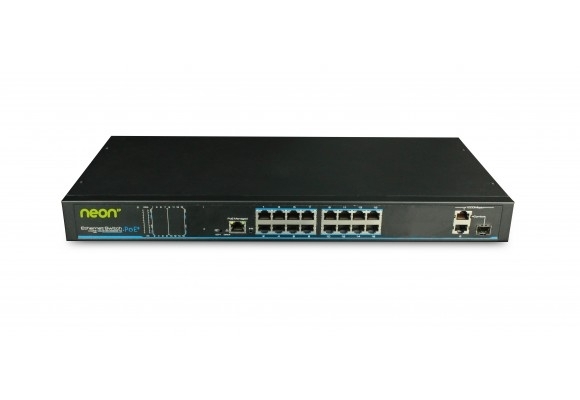 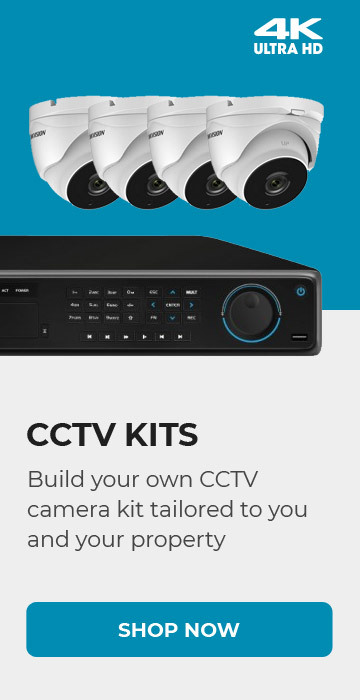 The product supports one key CCTV mode, can achieve VLAN after configuration, control the Net storm, protect the information security, prevent the viral transmission and Ethernet attack, fully satisfy the Ethernet video security surveillance system and Ethernet project needs.